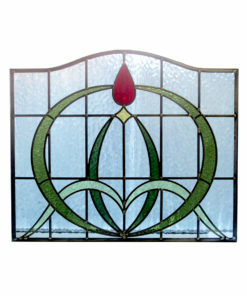 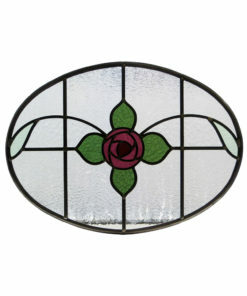 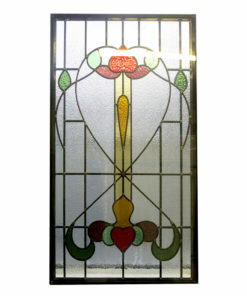 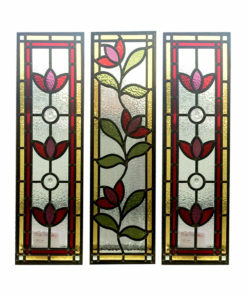 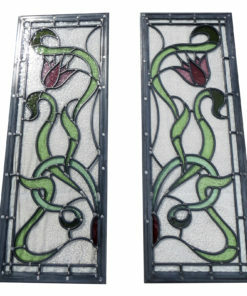 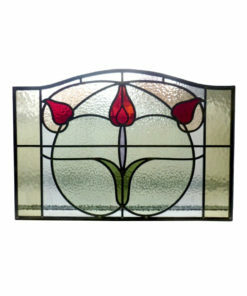 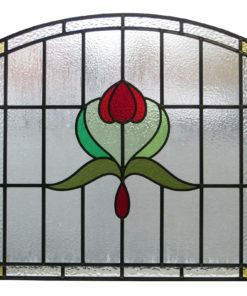 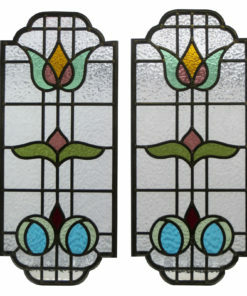 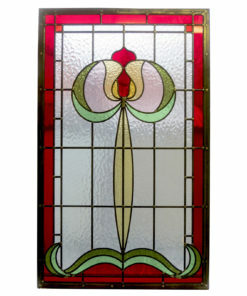 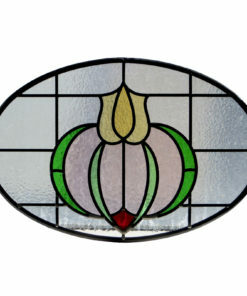 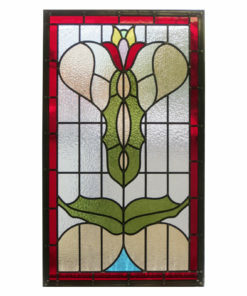 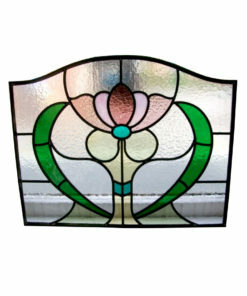 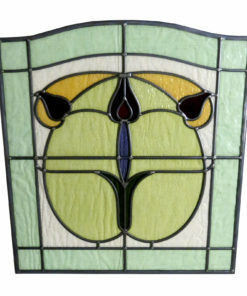 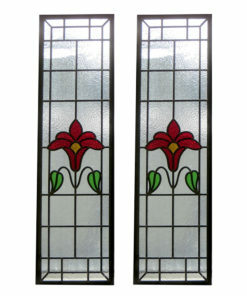 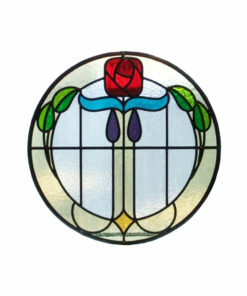 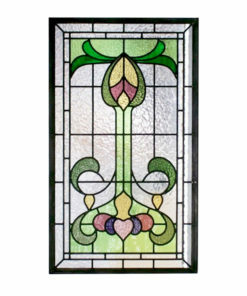 Art Nouveau glass designs started to gather pace in the 1890s. 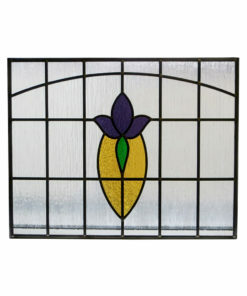 They often featured more stylised leaf and flower shapes which can work brilliantly in the right place. 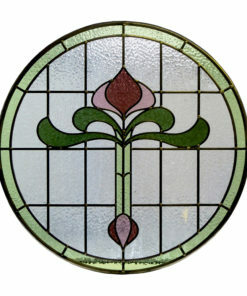 The designs were so advanced that even today they look quite modern.